Katy Brecht is a member of the Center for Student Involvement (CSI) Communication and Leadership team! 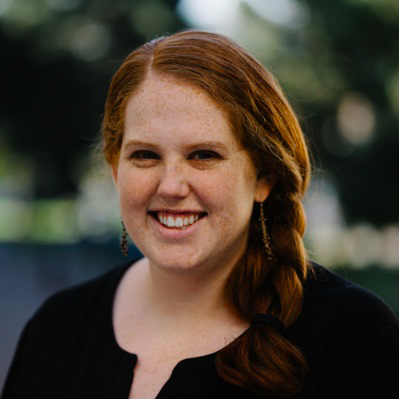 Prior to working at CSI Katy served as Coordinator of Student Activities at Muir College, where she advised 13 Muir College student organizations and coordinated leadership conferences as well as cultural, social and educational programs. Previously, Katy served as College Outreach Coordinator for Non-Resident Students, where she planned initiatives for international and out-of state students, developed assessment plans and assisted with student leadership training. Katy is an alumnae of UC San Diego with a degree in Cognitive Science and also has a master’s degree in Postsecondary Administration and Student Affairs from the University of Southern California.